Just a week ago, you felt your career was going down the drain as lies and deception started infiltrating your company. But now that you&apos;re in Monterey, it feels like you&apos;re in your own episode of Big Little Lies. This morning, you&apos;re determined to spin things around. You organized this week-long getaway for the company, and you&apos;re floating high on your own cloud of clever thoughts. Your time to shine starts with dominating your own Big Little Meeting. 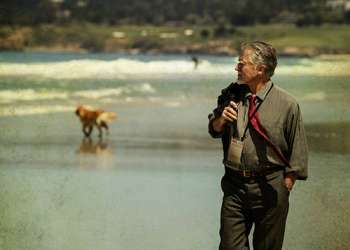 Here&apos;s what you can expect when you organize that Big Little Meeting in Monterey. Imagine waking up to the breathtaking scene of Old Fisherman&apos;s Wharf in downtown Monterey. Before you head over to the Monterey Conference Center for the day&apos;s Big Little Meeting, you stop in at the nearby Peet’s Coffee to treat yourself to a hearty bacon and cheddar brioche breakfast sandwich or opt for a simple oatmeal. To boost your energy even more, you order a hot espresso macchiato with foamed milk to go. By the time you arrive to the Conference Center, you&apos;re invigorated and inspired from the previous day&apos;s meeting. You never knew business meetings could be so full of motivational takeaways. Even though the day is sure to start out with some tension (as it did the day before), you&apos;re confident in knowing your colleagues&apos; creativity will kick into action and save the moment. Your own creativity has also spiked, thanks to the scenic outing you went on after yesterday&apos;s meeting. You took a hike at Garrapata State Park in Big Sur where you witnessed wild irises dancing along the hills and coastline. 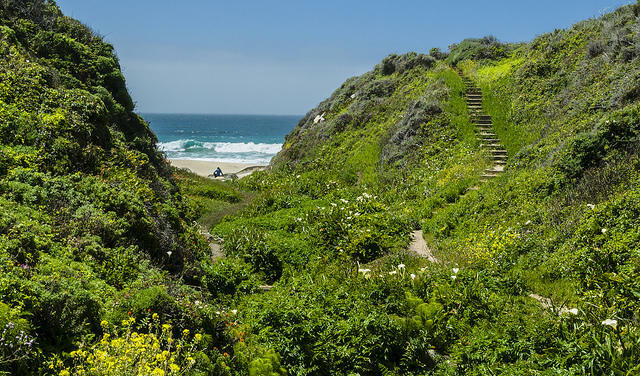 You even trekked to Calla Lily Canyon on a coastal trail that led you to a secluded beach. It was here at Calla Lily that you heard the wind whispering in your ear, sparking an ingenious solution to one of your company&apos;s most challenging business obstacles. Now you feel as if you can take on the whole world. As the day&apos;s meeting starts, you break off into groups within the newly-renovated hub of inspiration. Innovative ideas are flying around each room as everyone throws their ideas on the table. But then it happens — your group&apos;s conversation turns to silence after they hear your latest prolific conception. At first, you shrink back in your chair. What felt like the world&apos;s most comfortable meeting chair all of a sudden becomes weighted with embarrassment. "Was my idea a bust? How could it have seemed so groundbreaking to me?" you despair to yourself. But as quickly as it turned quiet, the room erupts into applause. Your group&apos;s leader congratulates you on having one of the most novel marketing ideas he has ever heard. Your mind takes you right back to your experience at the Calla Lily Canyon the evening before. If it hadn&apos;t been for the inspiration imparted from the beauty of the canyon&apos;s scenery, you would have never conceived of your brilliant new idea. Upon regrouping with the rest of your company&apos;s employees, your group leader brings your idea to the forefront of everyone&apos;s mind. Without hesitation, your concept gets full approval. Don&apos;t you wish all of your business meetings could be like this? They can when you organize your own Big Little Meeting in Monterey County. 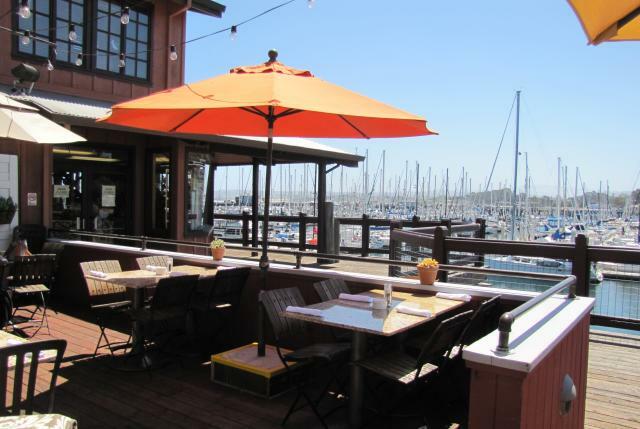 You&apos;ll find an array of meeting venues that are conveniently located near some of the area&apos;s most notable attractions, including Monterey Bay Aquarium, Del Monte Beach, Lovers Point and Colton Hall. Contact us now for more information on our vast selection of meeting properties.